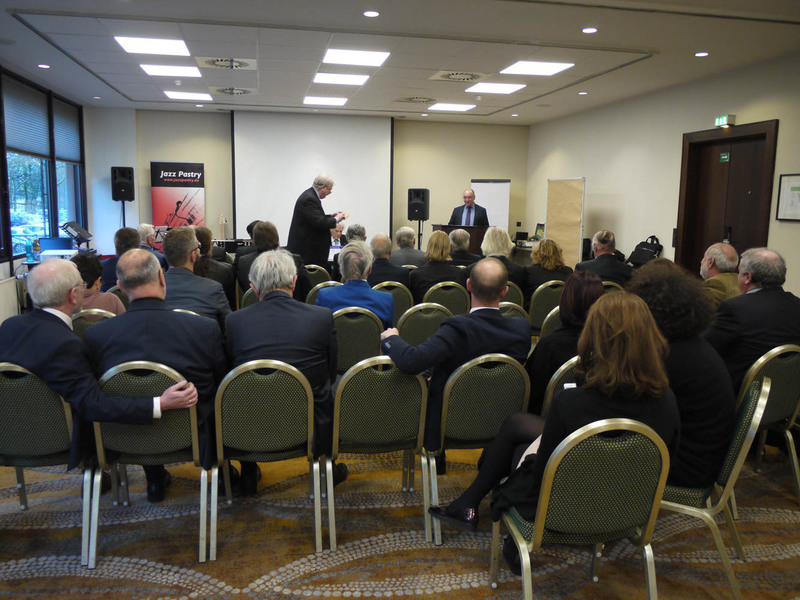 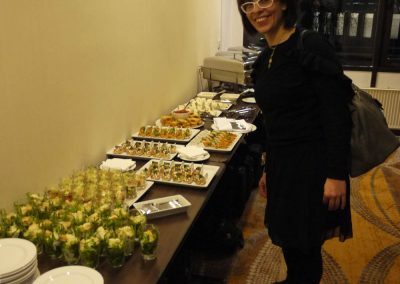 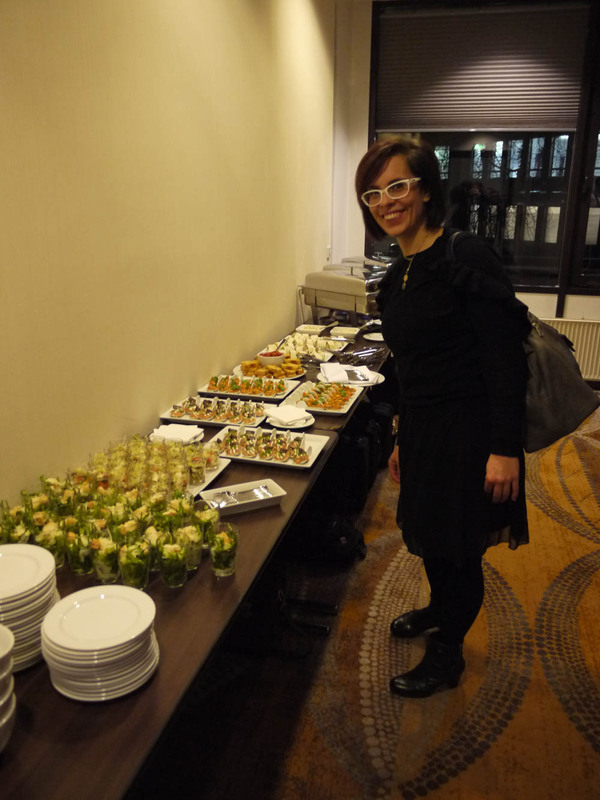 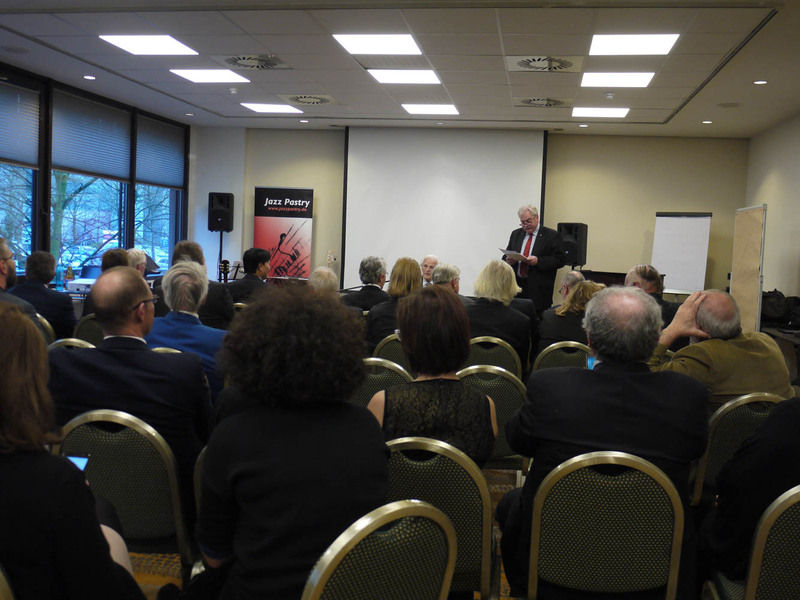 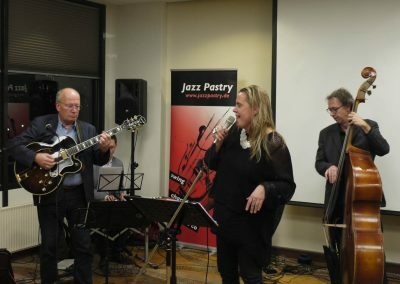 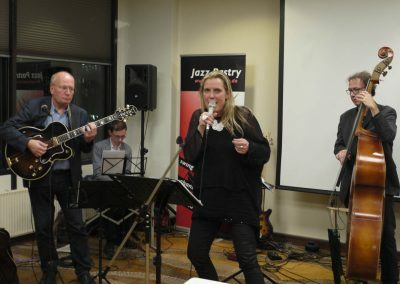 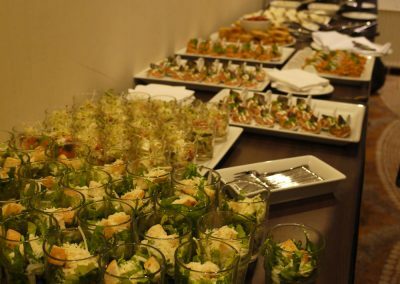 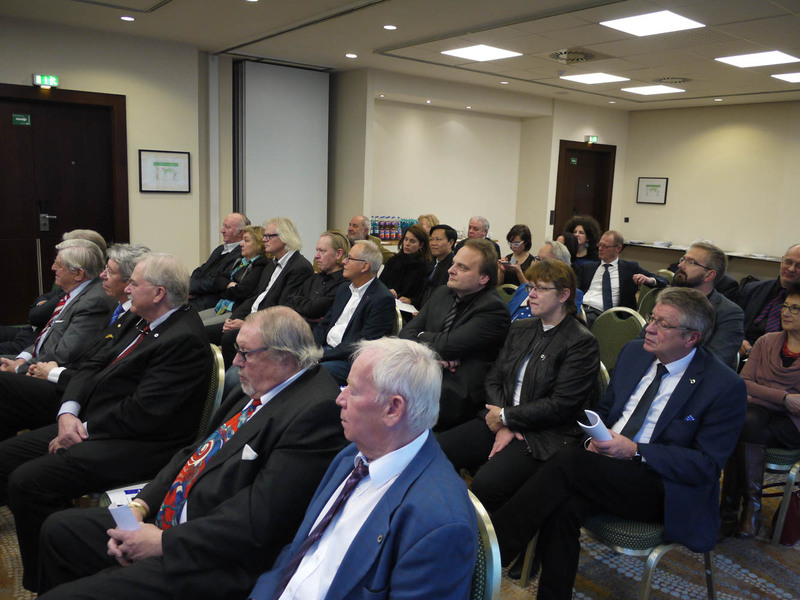 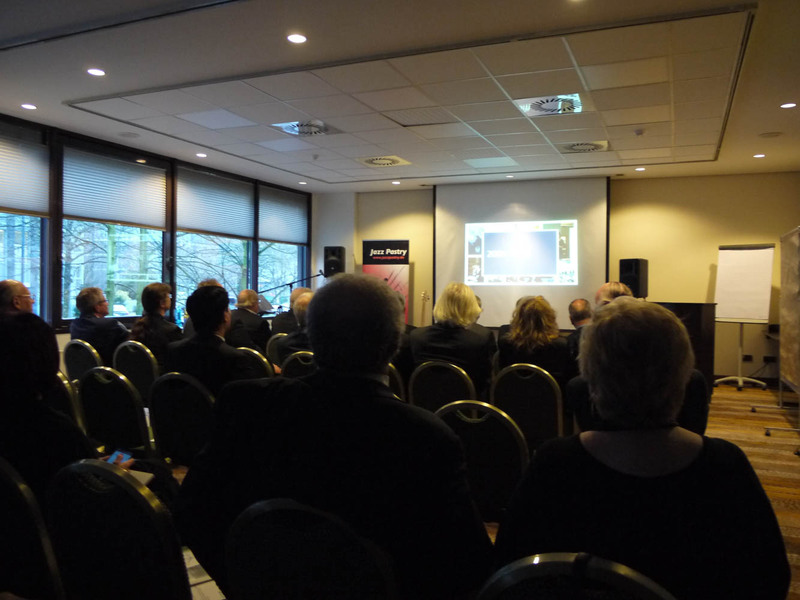 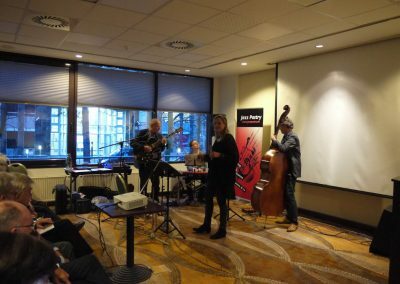 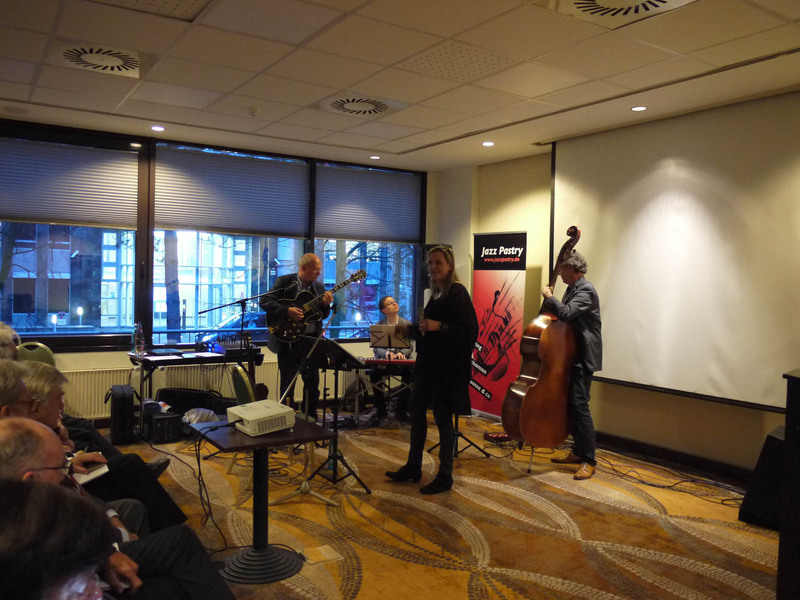 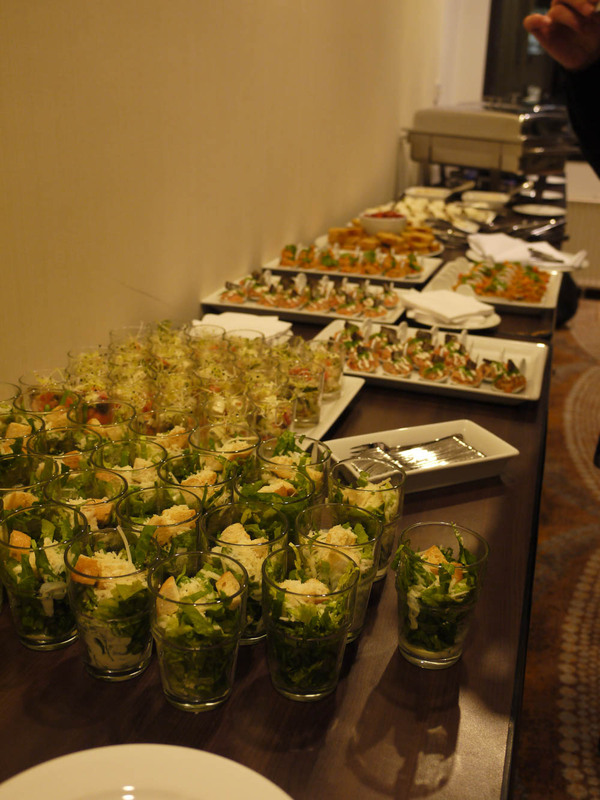 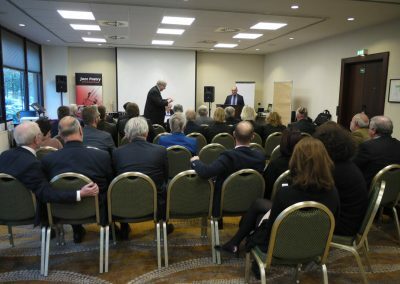 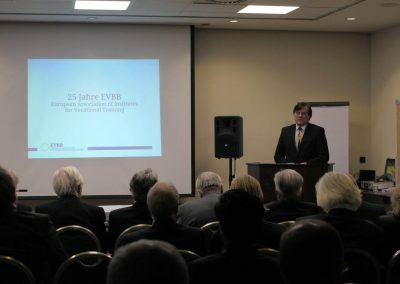 On 14th December 2017, founding members of EVBB and people of the first hour of EVBB’s existence met at Düsseldorf Marriott Hotel to celebrate its 25th birthday. 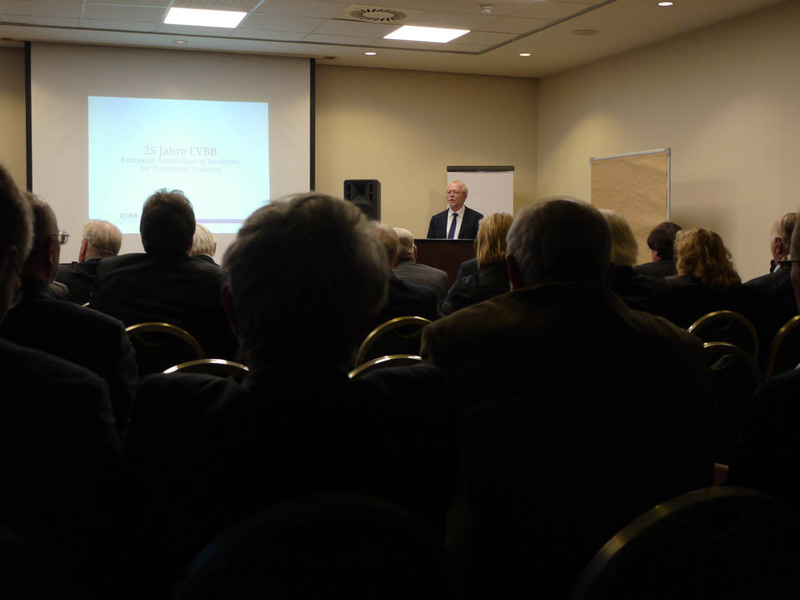 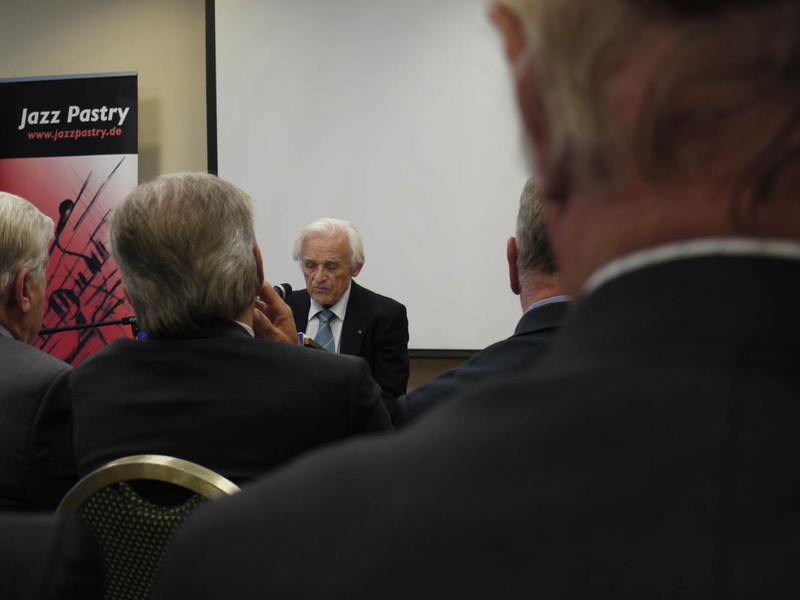 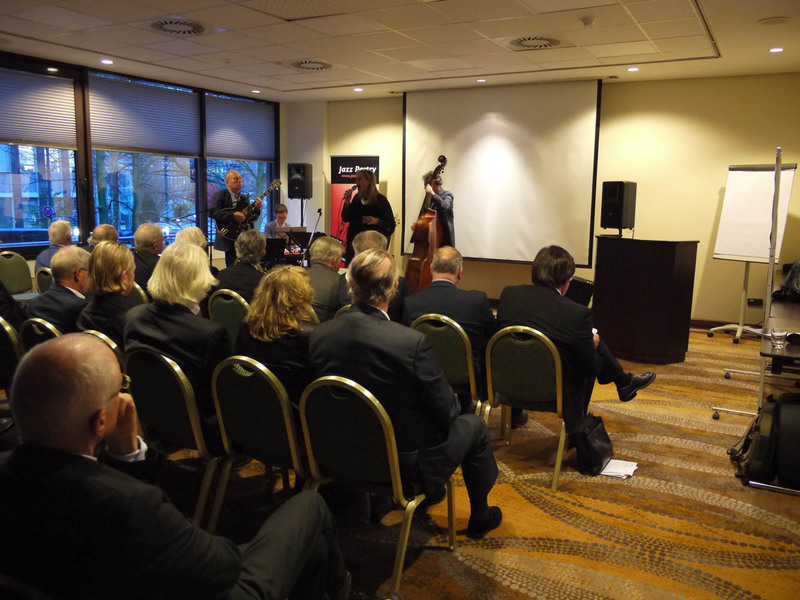 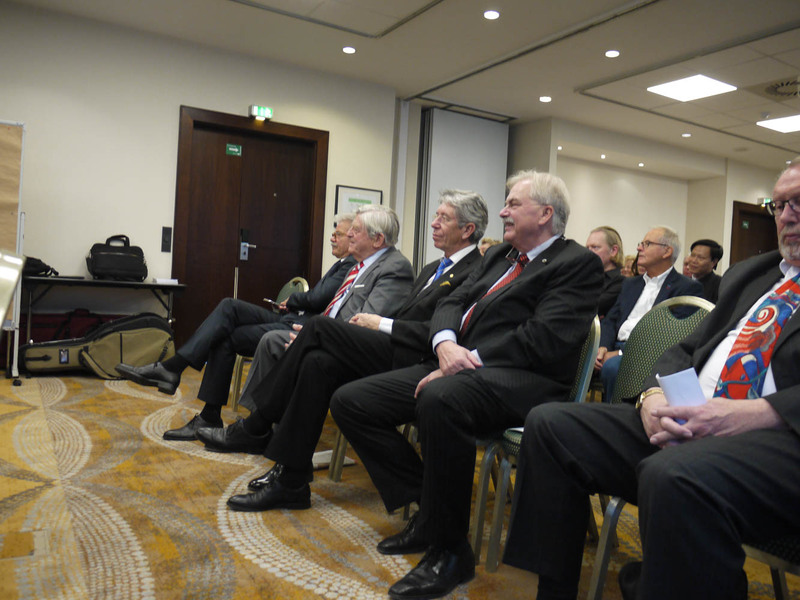 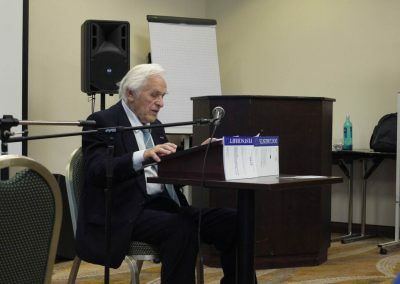 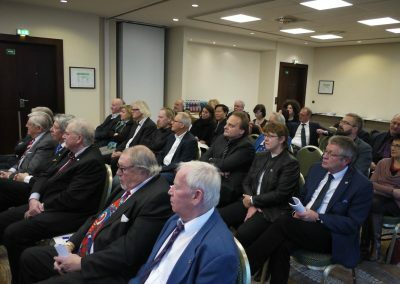 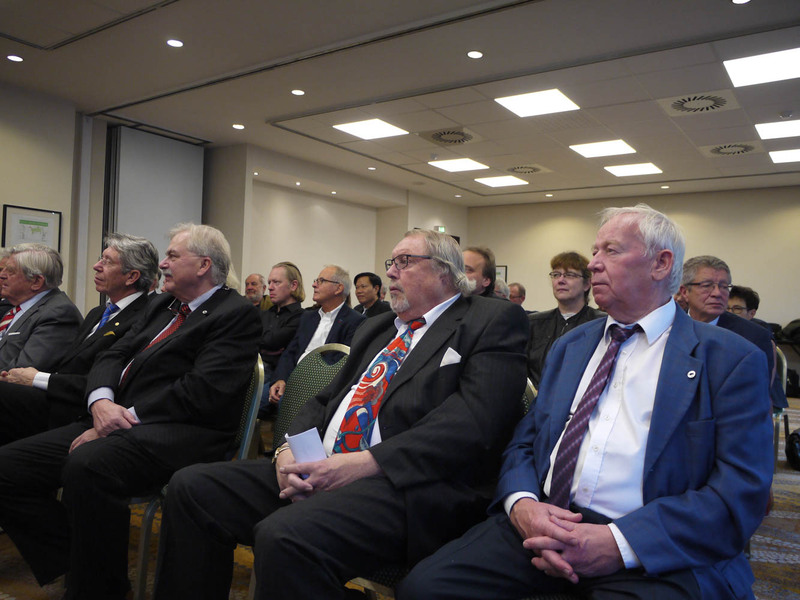 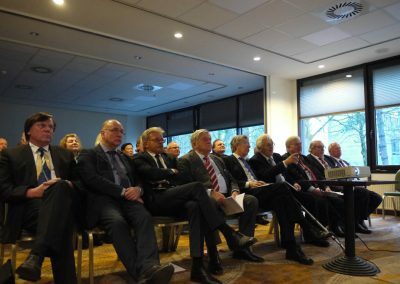 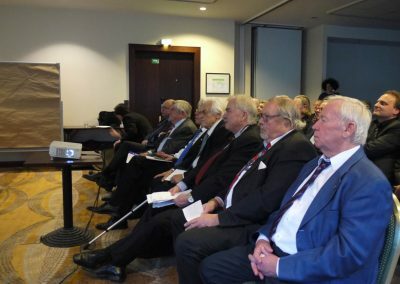 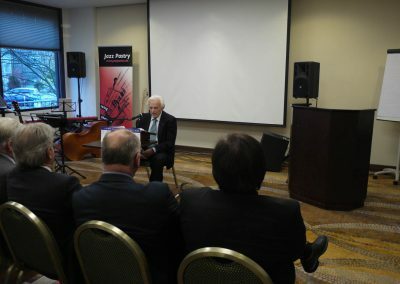 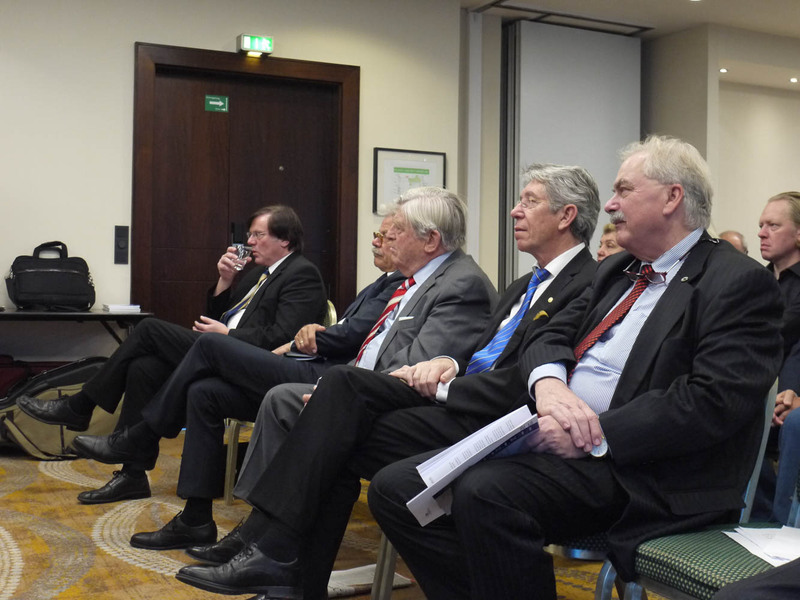 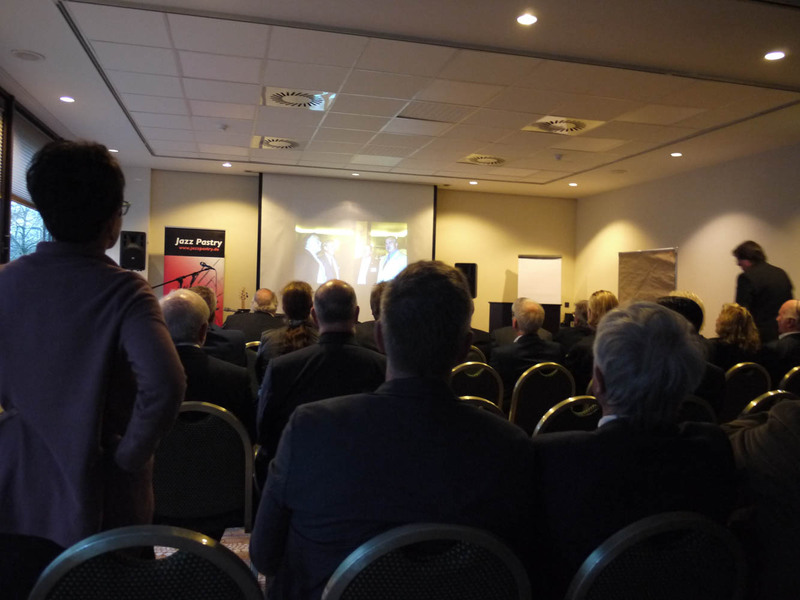 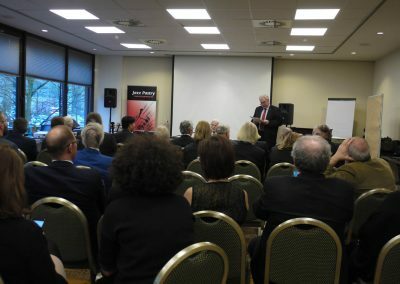 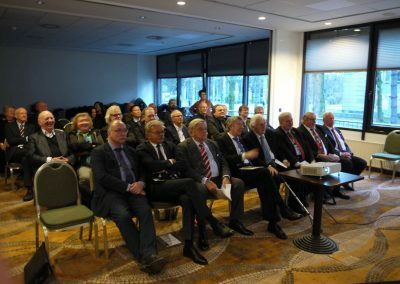 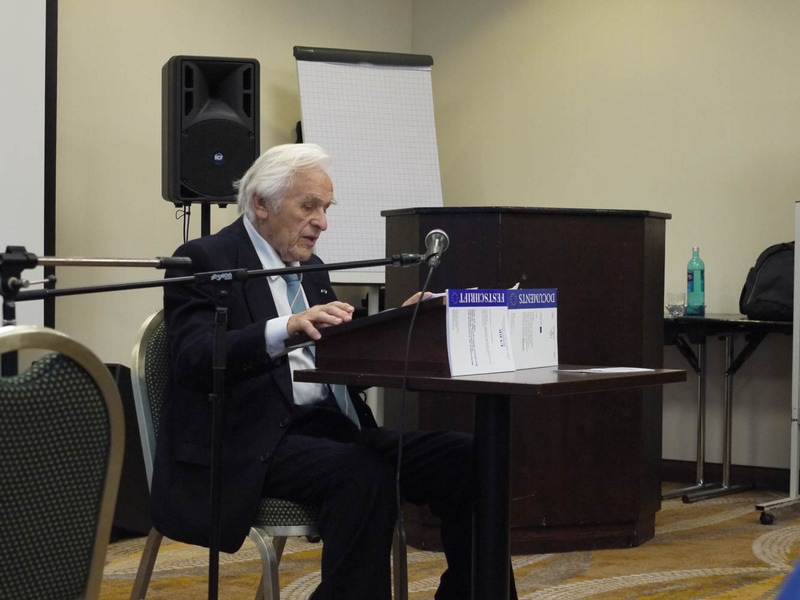 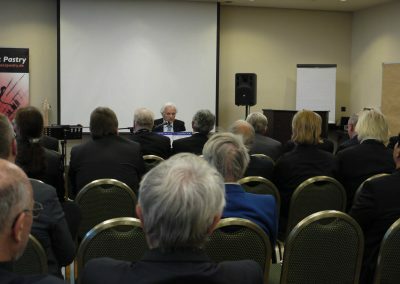 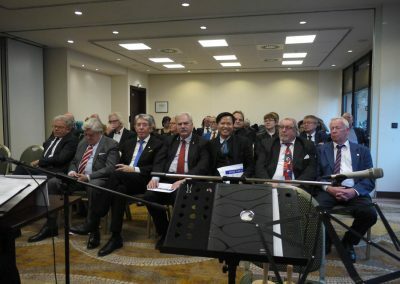 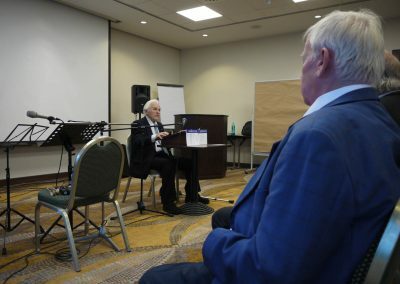 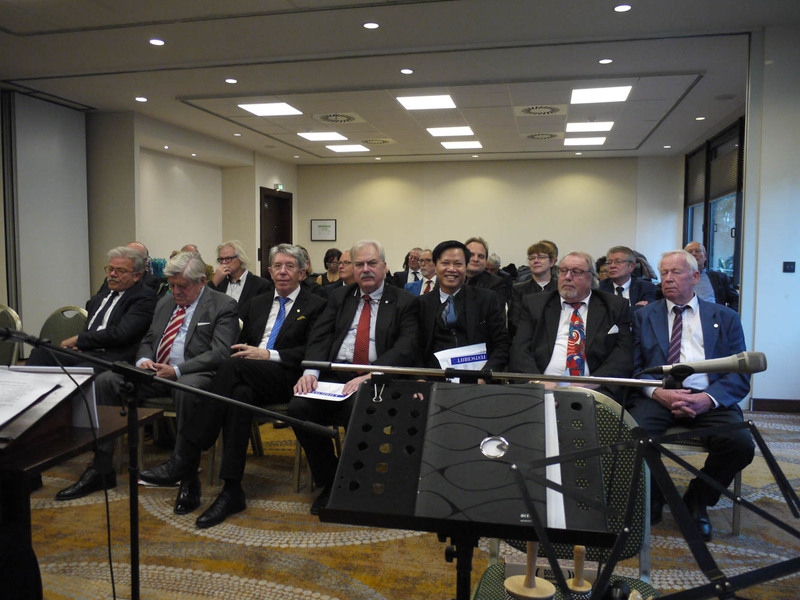 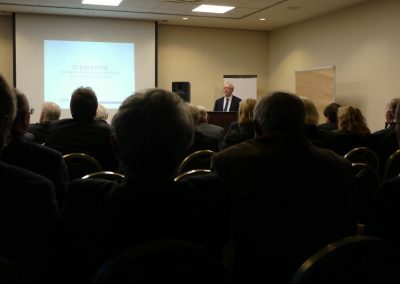 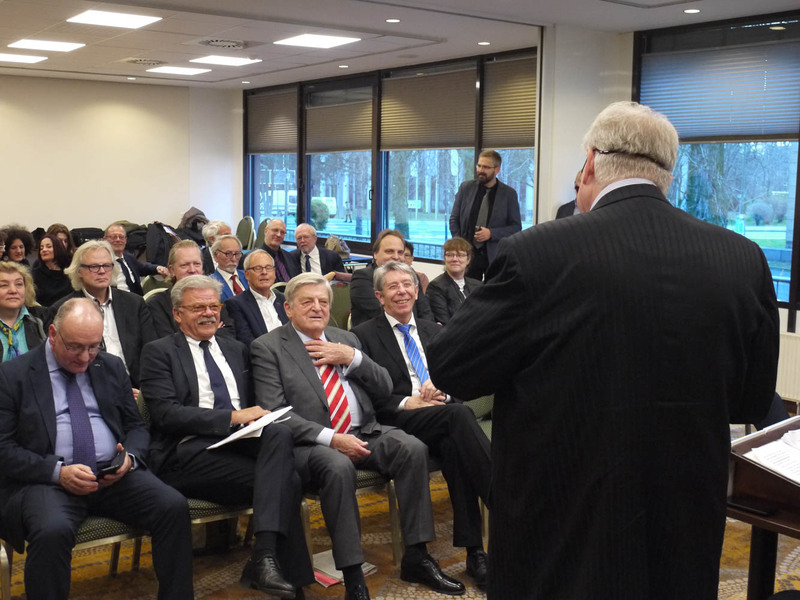 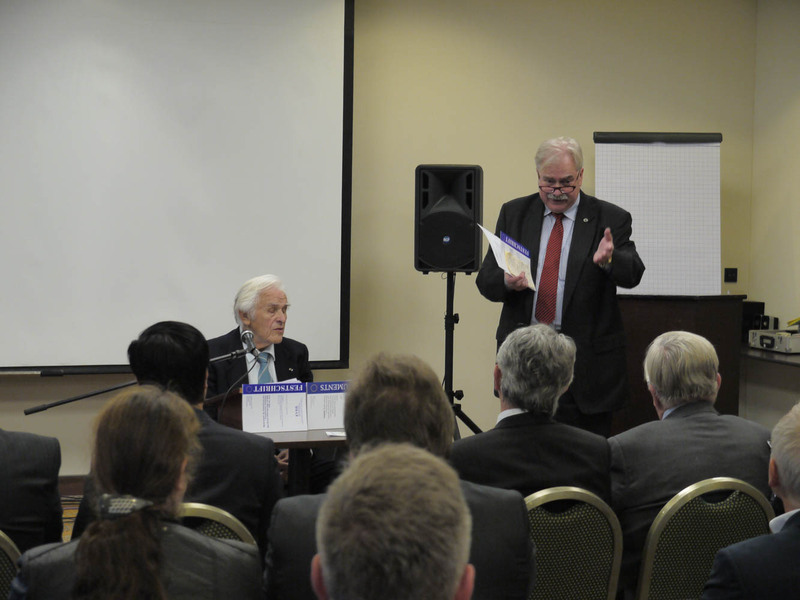 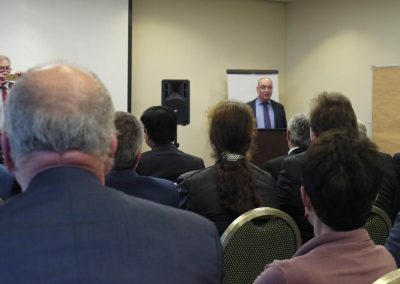 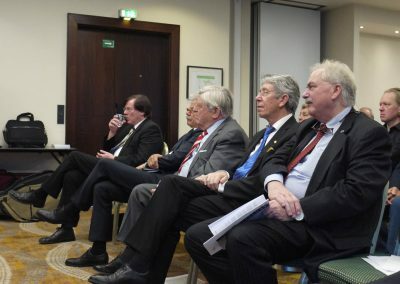 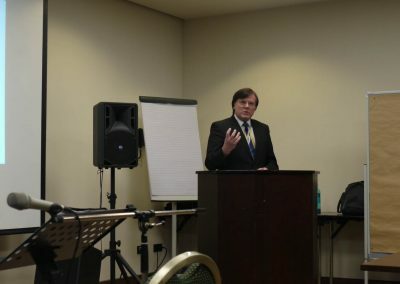 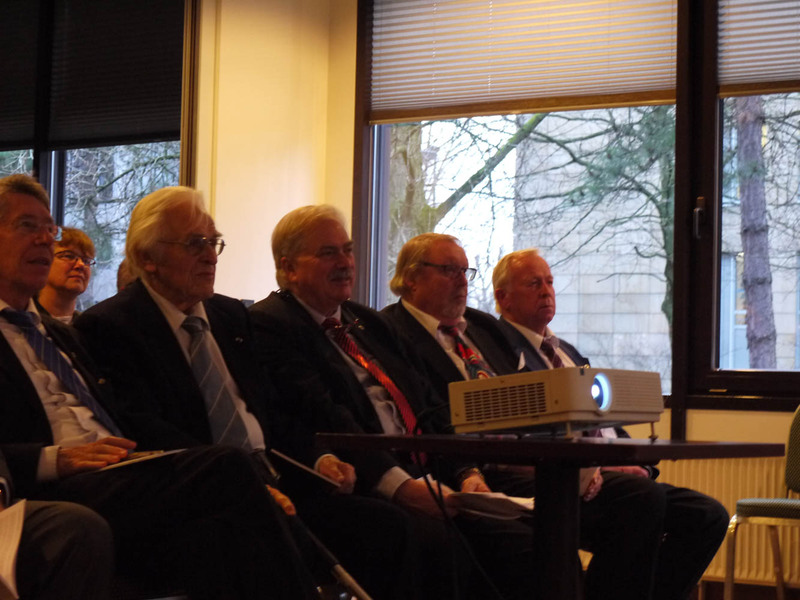 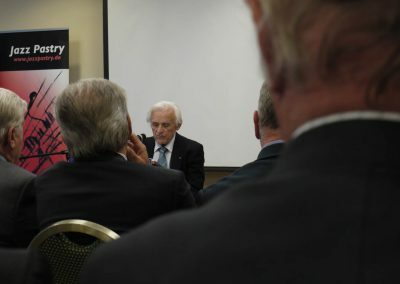 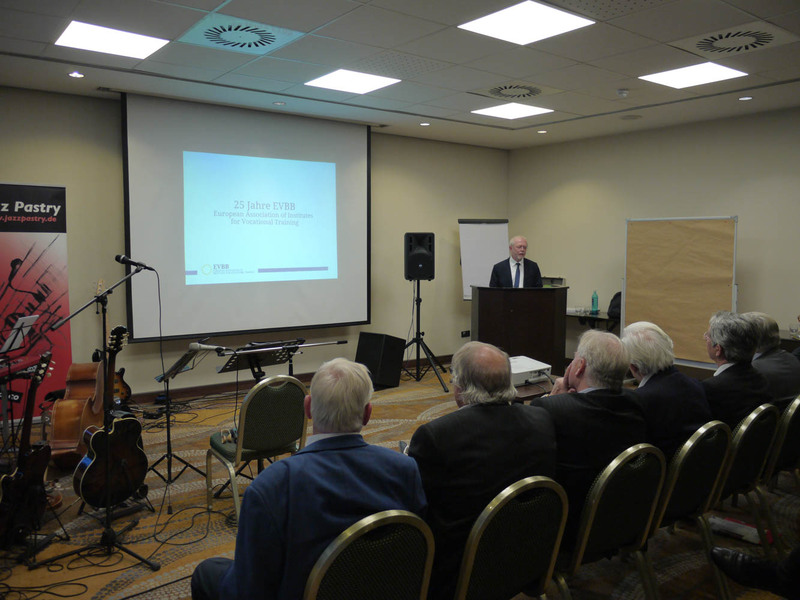 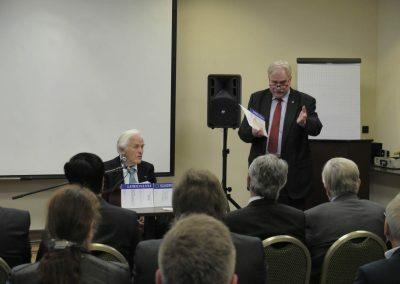 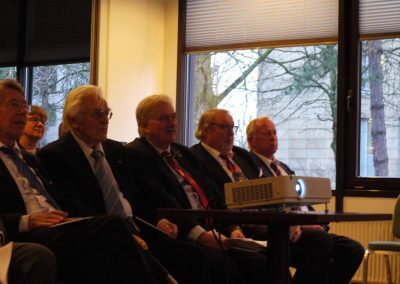 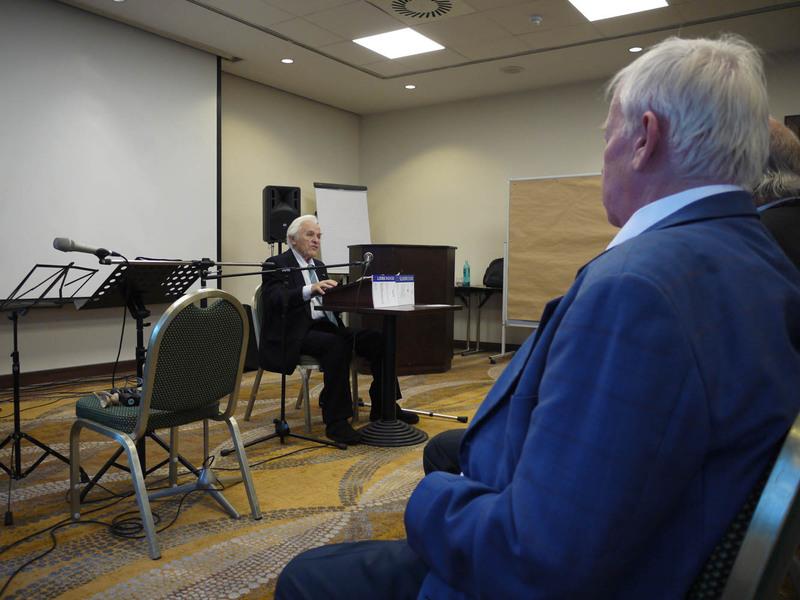 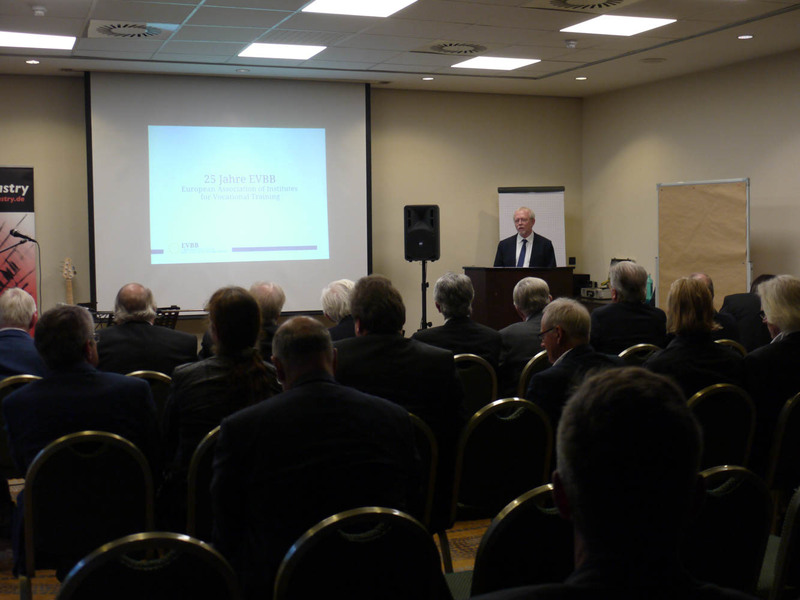 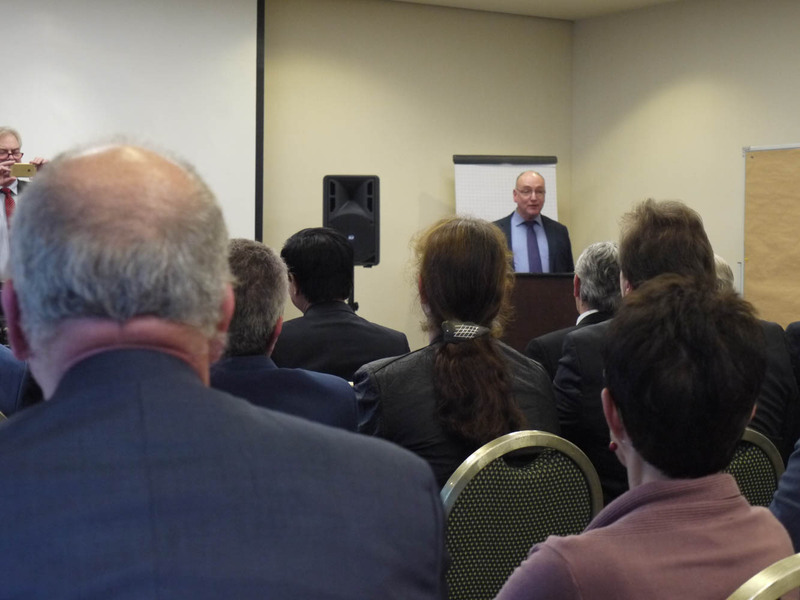 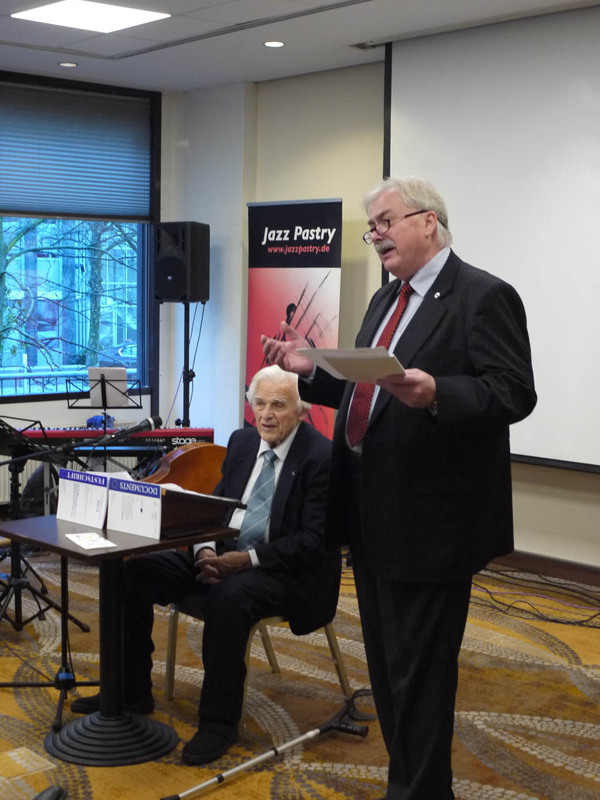 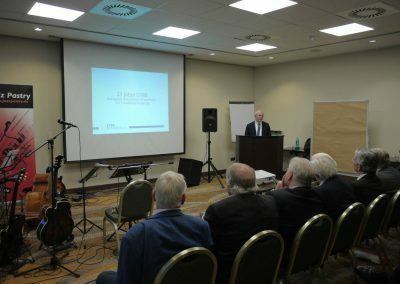 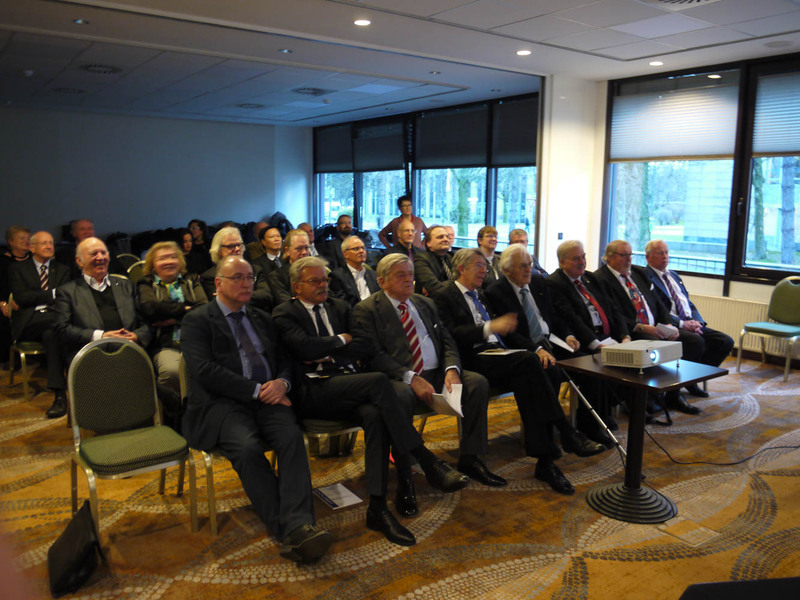 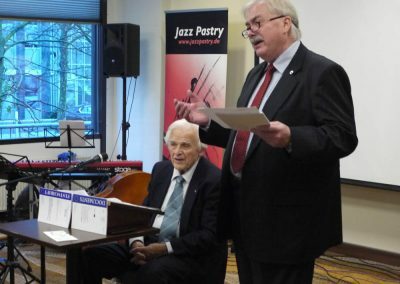 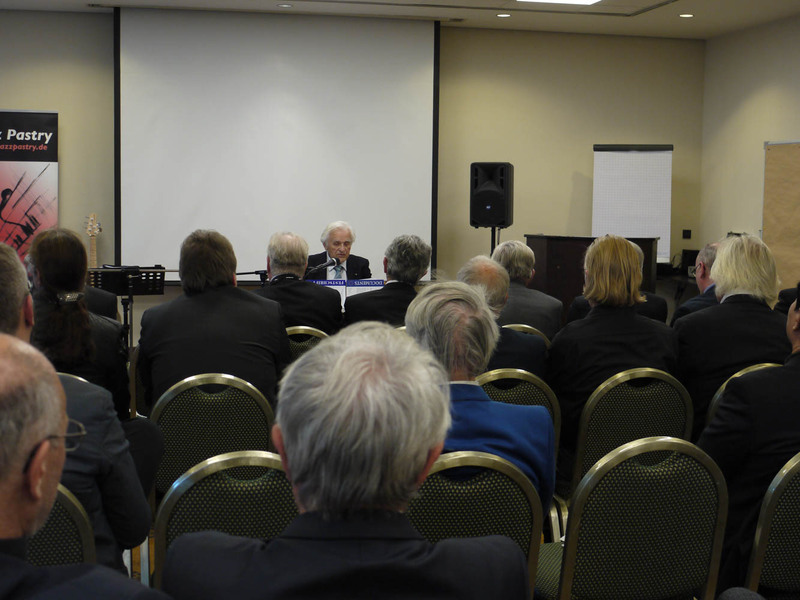 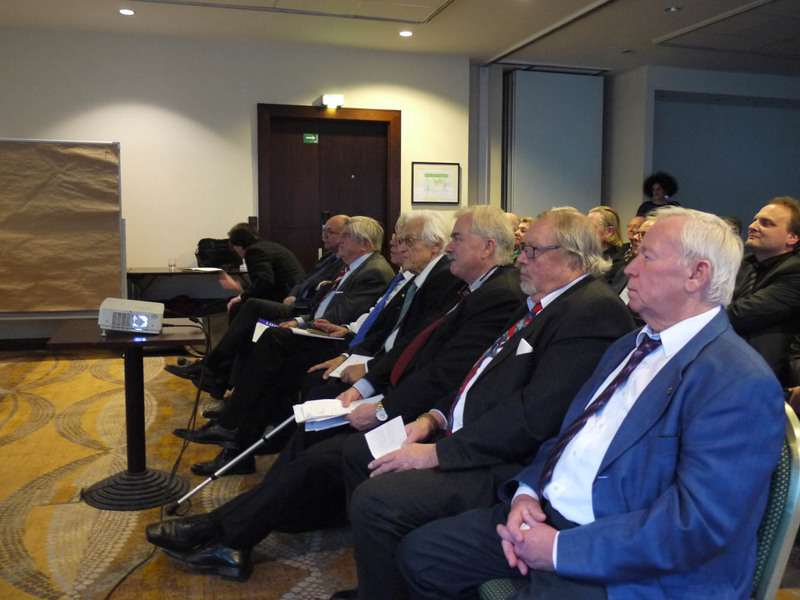 EVBB members and followers of the organization gathered in a festive setting to listen to 91 years old “founding father” of the organization, Dr. Adalbert Kitsche, who underlined the impact of EVBB as a strong VET umbrella organisation, its conferences which have always marked a highlight for both EVBB and its member organizations. 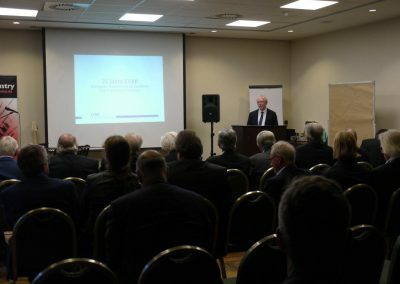 Dr. Bernhard Beckmann from EBG, also a man of EVBB’s first hours of its history, opened the event and supported Dr. Kitsche in his request to not forget sustainable recording of its annual events and to focus on the quality in VET which the organization has developed throughout the years. 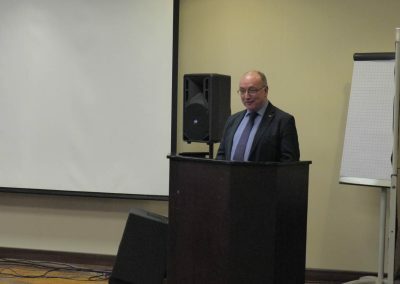 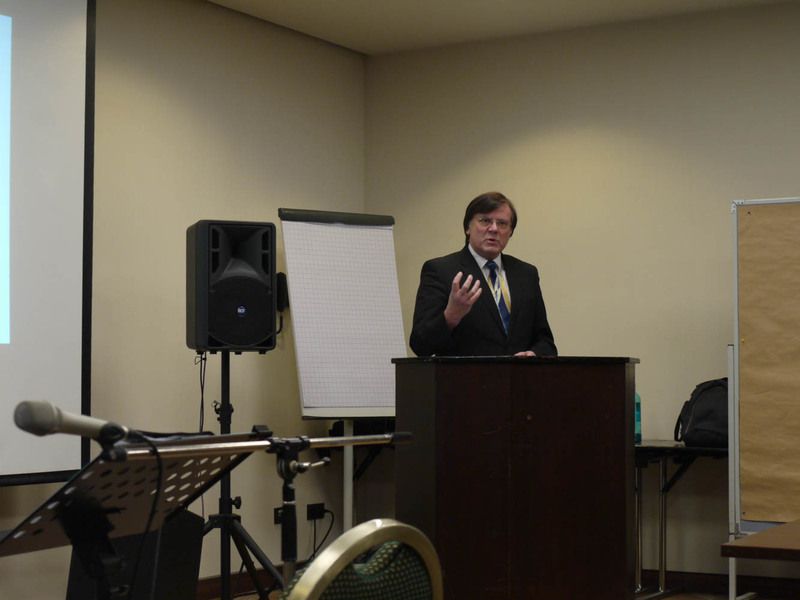 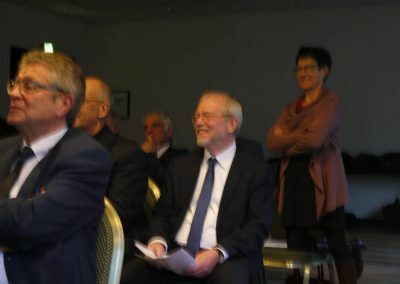 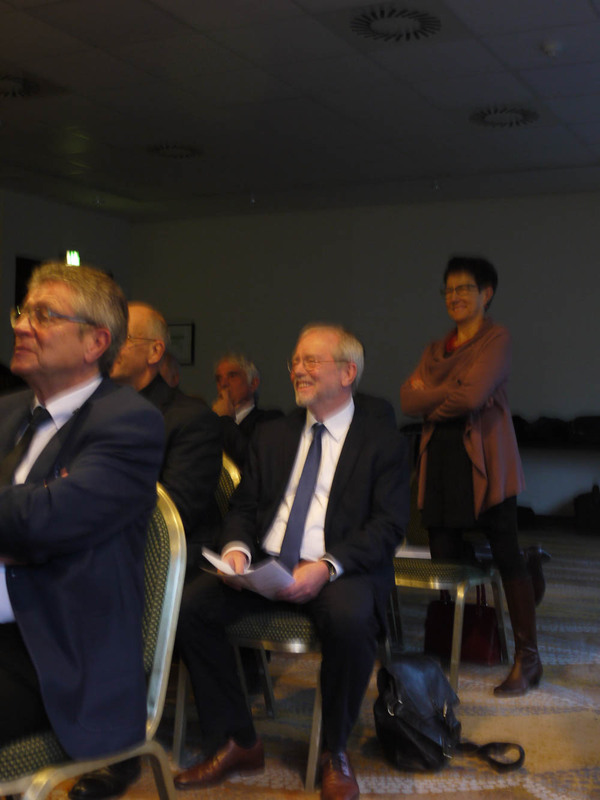 Conny Reuter, Secretary General of SOLIDAR, was invited to honour EVBB as a long-standing supporter and looked back to its very beginnings by comparing moments of European history between 1992 and today with events in which EVBB played a crucial role on the VET scene. 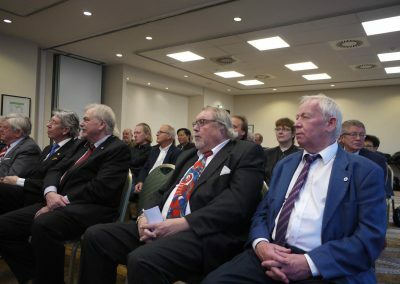 Important message, never take things for granted, we always have to fight for European values and defend our social rights and access to education. 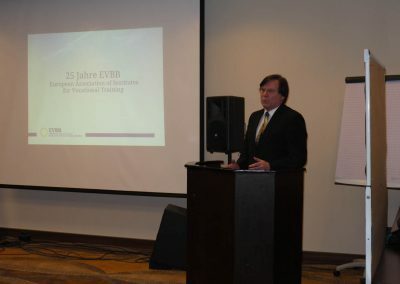 Thiemo Fojkar, president of EVBB, talking about the strategy of the organization, stressed the importance of the EVBB to be in Brussels, to work with the EU Commission and European stakeholders, to find answers to the digital divide and to make the EVBB become the biggest and most important VET umbrella organisation in Europe. 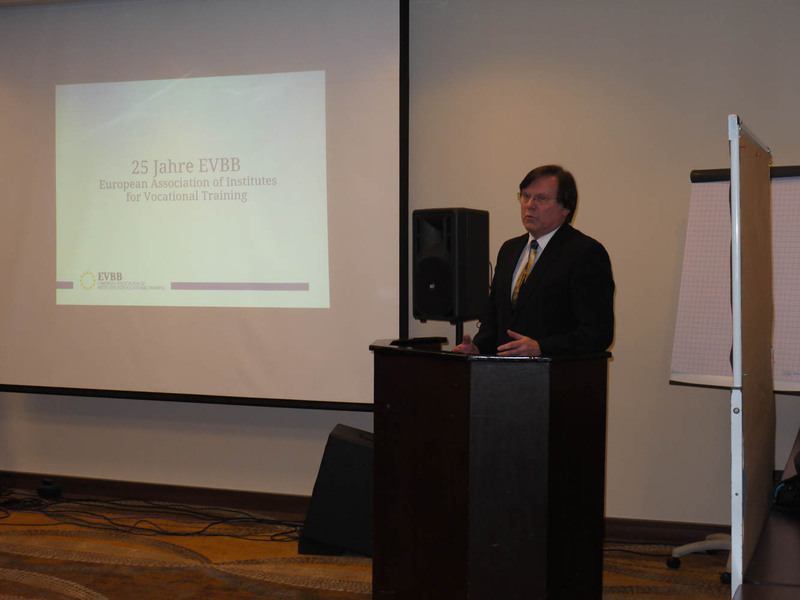 With almost 60 members, EVBB is on its way to achieve this goal within the next five years. 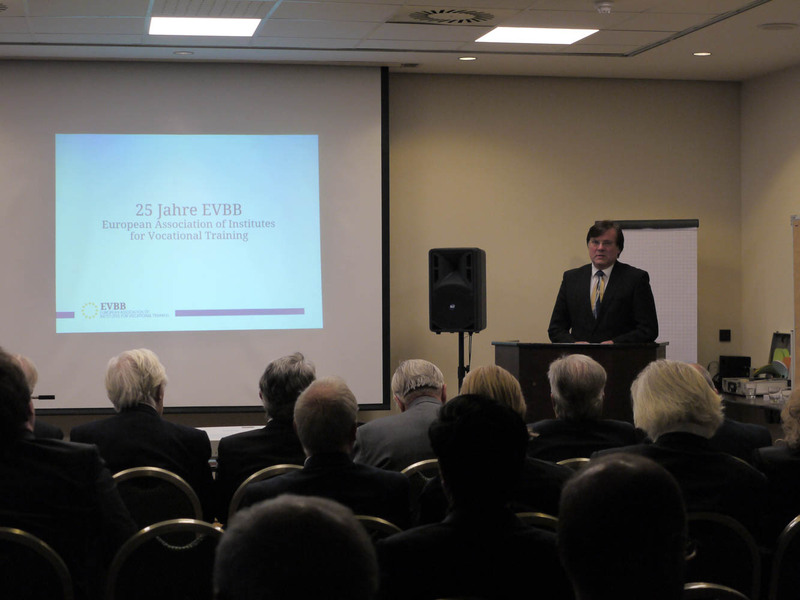 Secretary General, Horst Dreimann, complemented Thiemo Fojkar’s speech by addressing the activities in 2018 including three conferences and working groups on NEETs, labour market instruments and the challenges given by the digital impact on VET.